Tune in to PBS October 28th to learn more about Women In Business . 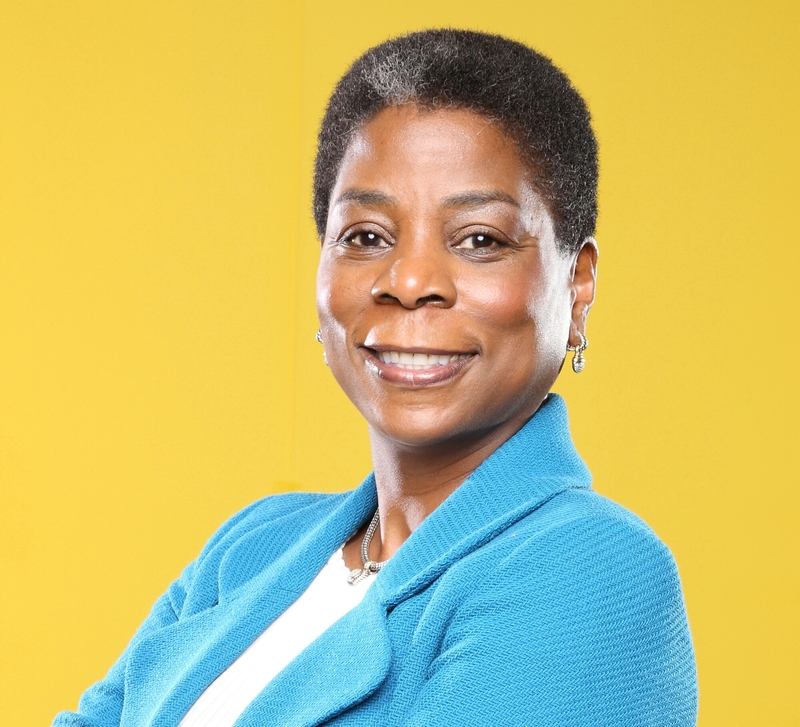 A documentary series showcasing successful women in different professions, like Ursula Burns . If you are looking for inspiration and motivation to continue working toward your own goals, these women could serve as encouragement! Cheers to staying the course.